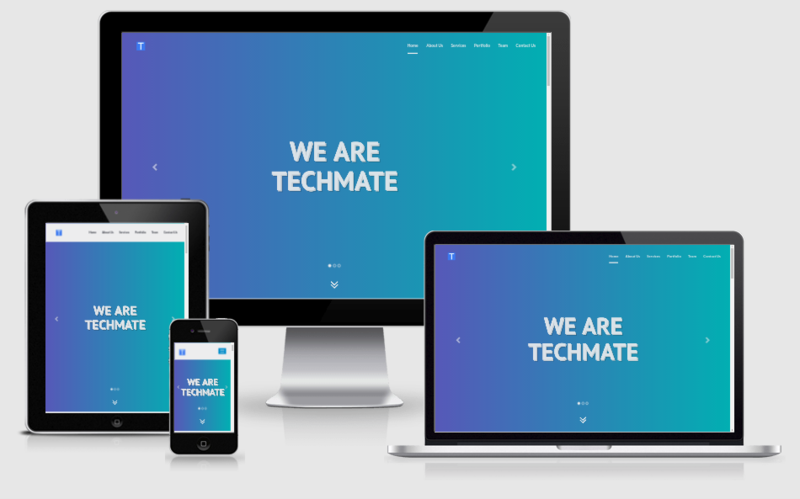 Your Technology Mate - Digital Agency HTML5 Template is a profession and responsive business template. This is a singlepage multipurpose template that you can use for your web agency, business, portfolio or company profile. This template is suitable to present your digial presence in a creative way. This template is recommended for any kind of agency like Web Development Services, Freelancing Services, Tax Advisors, Creative Printing Businesses, Consulting Firms and also can be used for any kind of Individual Business or Professional Website. This web page includes all basic elements necessary to build an eye-catching website. You can use your images or directly use the images provided with the template. The great animation effects used in this hero unit will grab your visitors attention and gives mesmerizing look while they browse your website and they will never leave your website, thus more business to you!